The Limited Edition Rattler Nation Tribal Cap is a part of a highly anticipated ongoing collaborative capsule piece with Dans Le Groove x HBCU Culture Shop. Hailing from the College of Love & Charity, what distinguishes all Rattlers are there high-specialized ability to adapt and overcome any circumstance within their environments. 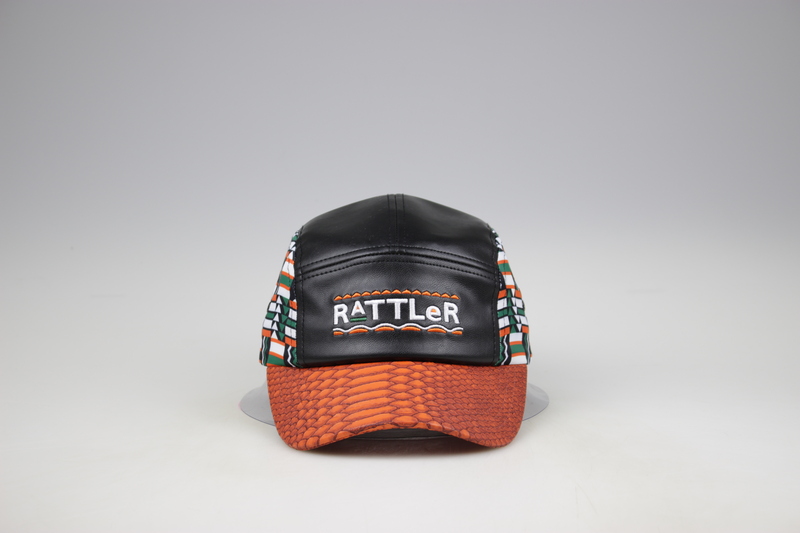 The FAMUly tradition has been a followed way of life for many generations of Rattlers. This tribal mindset is forever striving to be self-sufficient and clearly different from the mainstream while encompassing an Eternal Flame of passion and hunger. 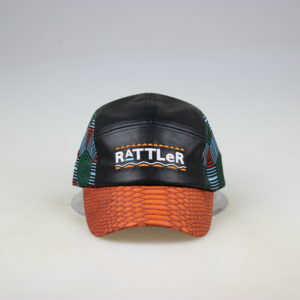 With their eyes intensely locked upon their goals, the Rattler has a keen ability to Strike and Strike again to achieve all that it puts it’s mind to. Once a year this venomous group travels far and wide back to their institution, Florida A&M University, which sits upon the Highest of 7 Hills for a week–long celebration filled with on-going festivities that culminate in the city of Tallahassee. During this time period, the Rattler Does Not Eat.. and Does Not Sleep.. all for this occasion called Homecoming Week! Great quality product! Excited to see where this brand goes within the next few years. Amazing quality and fit! Very creative design with great craftsmanship. Love it! #FAMU #ForTheCulture. A very creative and unique style with attention to detail. Quality material and perfect fit! Great quality and design. Third hat from this brand and it just keeps getting better. Can’t wait for the next one. 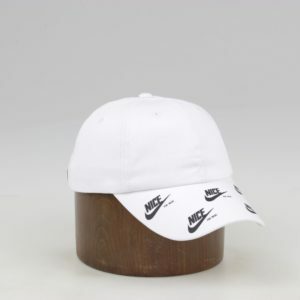 The quality of this product is amazing, along with the details on and inside the hat. 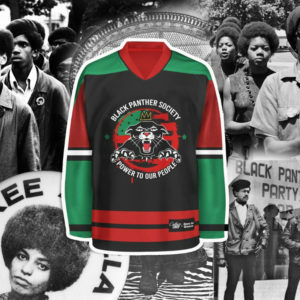 This is a dope design that was executed perfectly. I’m looking forward to other products from this brand. My second hat and never disappointed with the Quality and detail.. A piece of Art!! 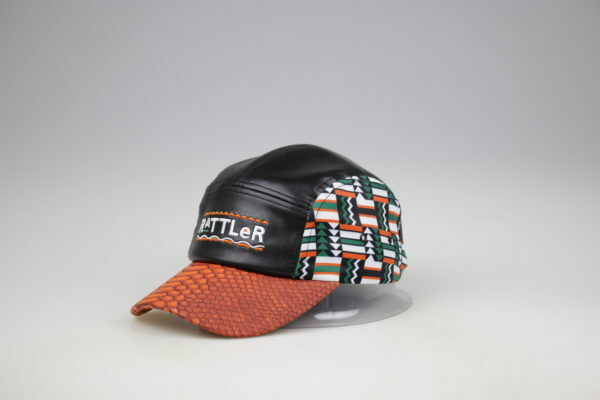 The quality and craftsmanship of these hats are second to none. 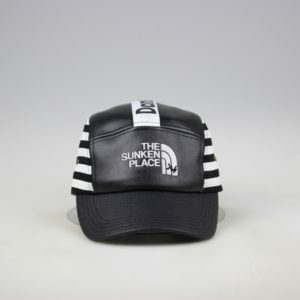 That coupled with the speedy shipping makes this brand a no brainer for fashion forward streetwear. Quality! Quality! Quality! The attention to detail and craftsmanship of the hat far exceeded my expectations. Can’t wait to see what’s next. 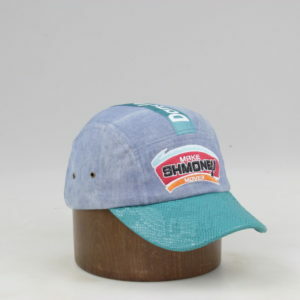 The quality of this hat is unmatched. 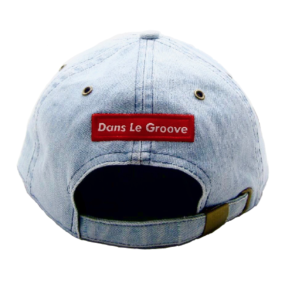 I wasn’t expecting to actually feel the snake scales on the brim of the cap but Dans Le Groove made it happen. I’m excited to rock this hat! This hat is one of my all time my favorites. It was crafted with superb quality, has vibrant colors, and embraces the true FAMUly style. Great hat. The quality and materials are excellent. 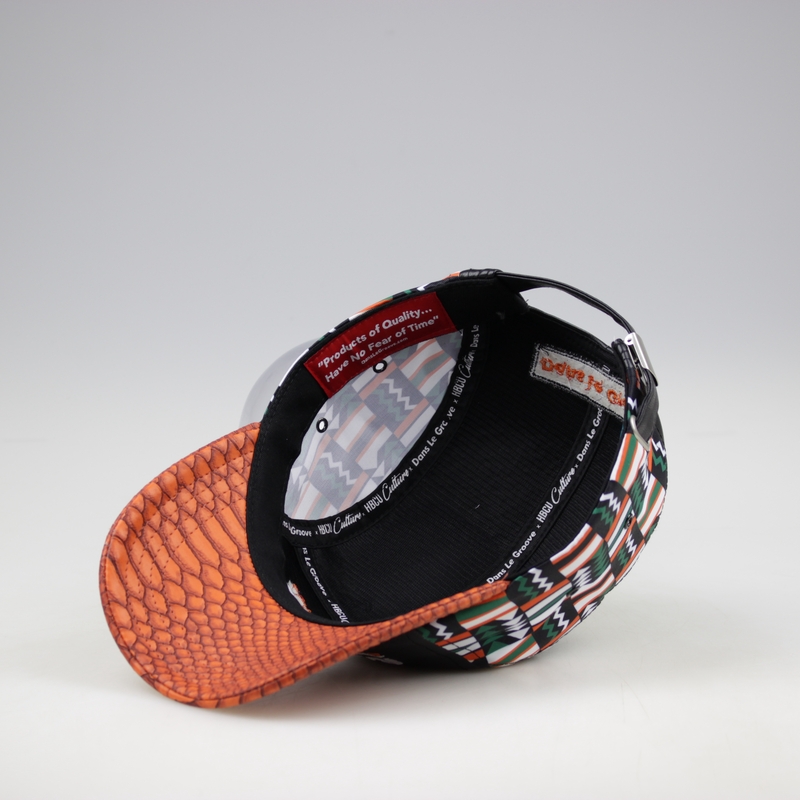 Really enjoyed the creative design and feel of this hat. 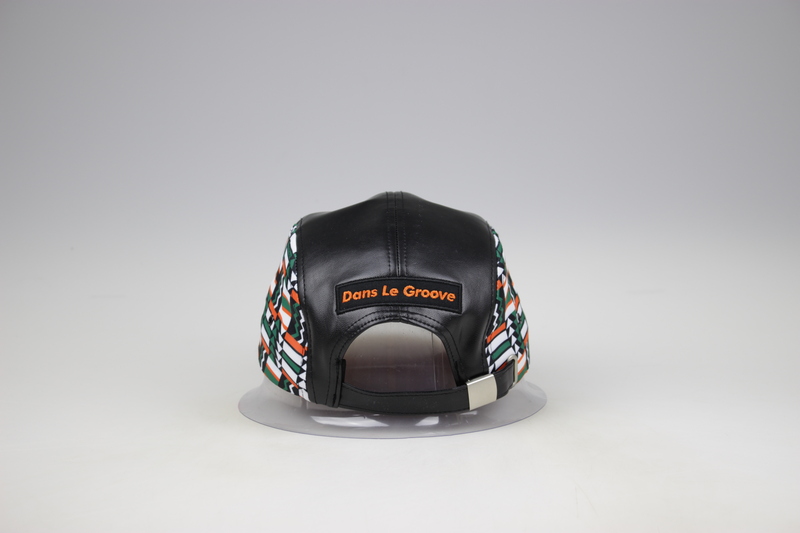 I look forward to future designs from Dans Le Groove!! Superb Quality. Feels like they took their time!!! Definitely worth it! Amazing quality! The fit is perfect. Extremely proud of this brand and can’t wait to cop some more ? Fits perfectly, amazing quality, and impeccable shipping! Can’t wait to see what else this brand has in store! Flawless piece of gear. Been excited about the item since I received it. Great quality! High quality material and vintage style. Couldn’t let the opportunity of owning one pass. Looking forward to more creations. 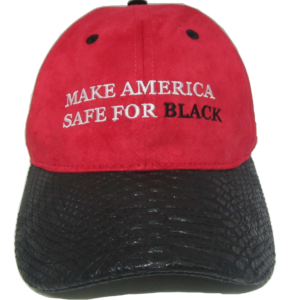 This hat speaks for itself. From it’s flawless design to its originality. I didn’t catch the wave the first go round but definitely had to get on the second. 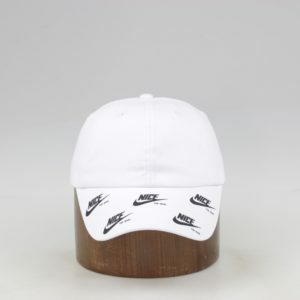 I received that hat 3 days after i ordered it. Hands down this is the best piece of famu merchandise i own. Great purchase. Hat is well made and fits well! I’m not even a hat person but this hat has made me! High quality material that’s both stylish and comfortable. Look forward to future releases to come. Extremely impressed with the quality of the product. At first glance I expected the brim to be an orange snake skin print. 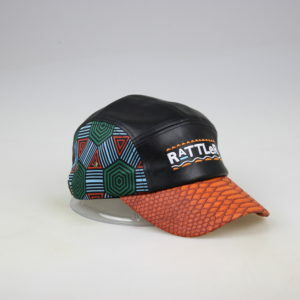 To receive the hat in the mail with quality leather and raised/ textured design took the product to the next level. Timely shipping was the cherry on top to a great shopping experience. 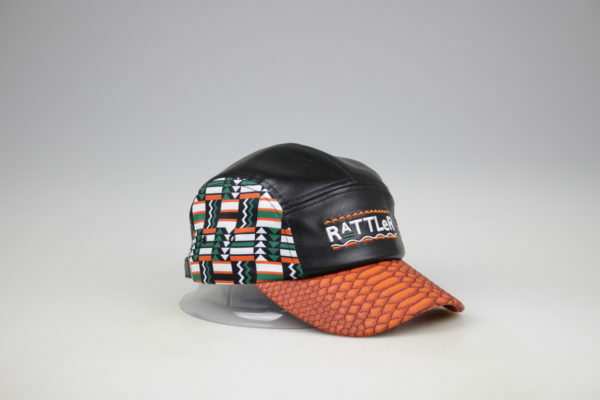 I love my HBCU and wearing Rattler paraphernalia that speaks to the talent and unique culture of it’s students and Alumni. 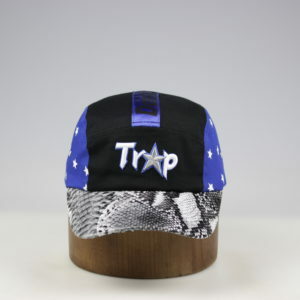 This hat reflects that swagg. You have a loyal customer who is looking forward to future designs to come! This hat is probably the best quality hat I own. Love the colorway and fit. Design is nothing short of amazing. Got the stay woke hat also and couldn’t wait to wear them. 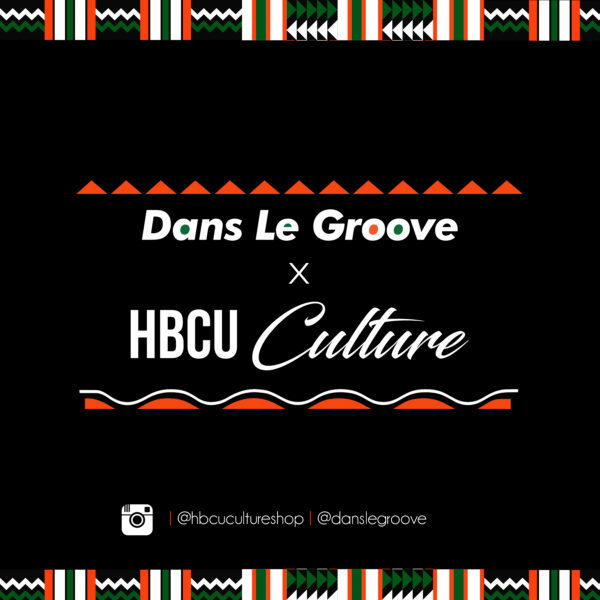 Great job by Dans Le Groove. Awaiting the next release. ?? First of all, can I say DOPE! 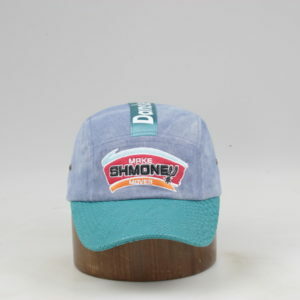 The cutomer service, the hat, the shipping time… was just OUTSTANDING! I would definitely order again. May even see about future business endeavors. So in love with this hat. Go ahead and restock I know more people who wants to purchase. Thank you! Even for my big head, made bigger with thick dreadlocks, the hat fits! That was my biggest concern honestly. The quality is impeccable – and even though I’m kinda careless and don’t take the best care of my accessories, the hat is showing no signs of the beating it’s been taking. The design is clever and gorgeous and honestly I’m in love. 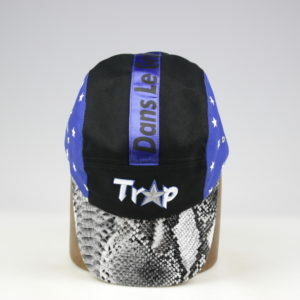 This hat is second to none. It’s a must have for any rattler fan out there! This brand produces quality products and does not disappoint. Beautifully made, high quality, with sleek design. I have it in black and white and is a hit everytime I wear it!